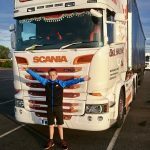 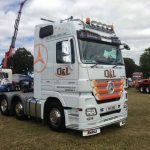 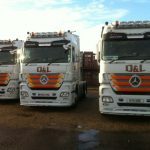 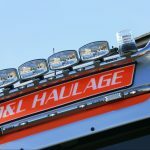 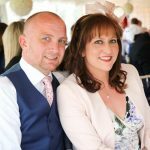 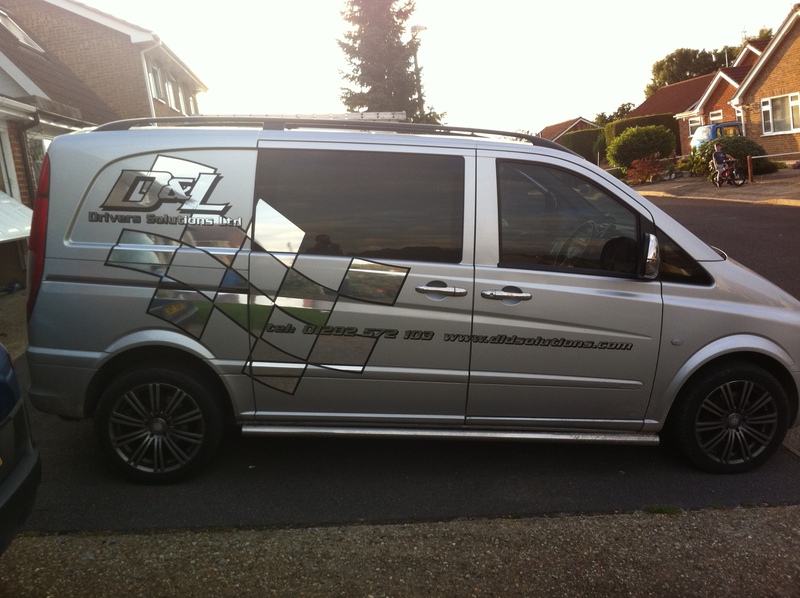 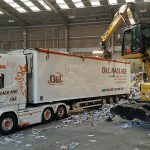 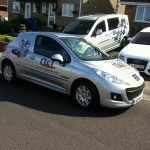 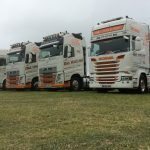 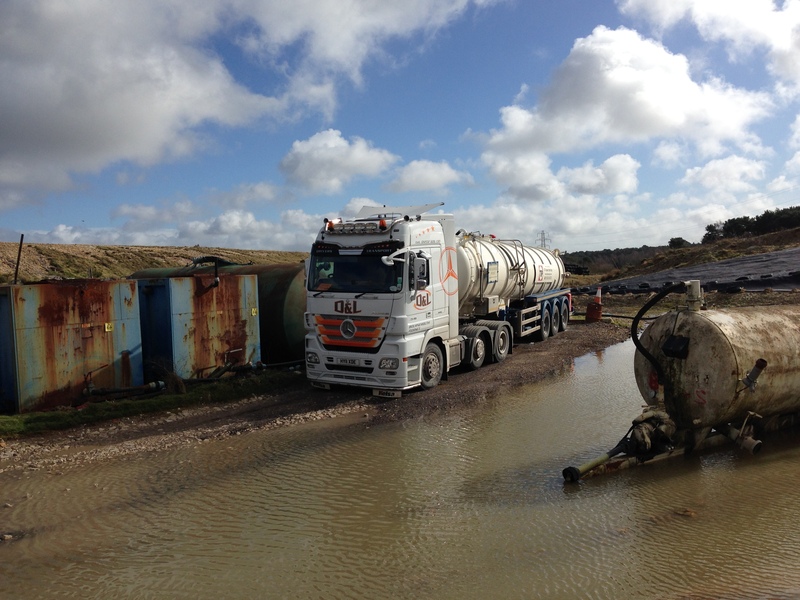 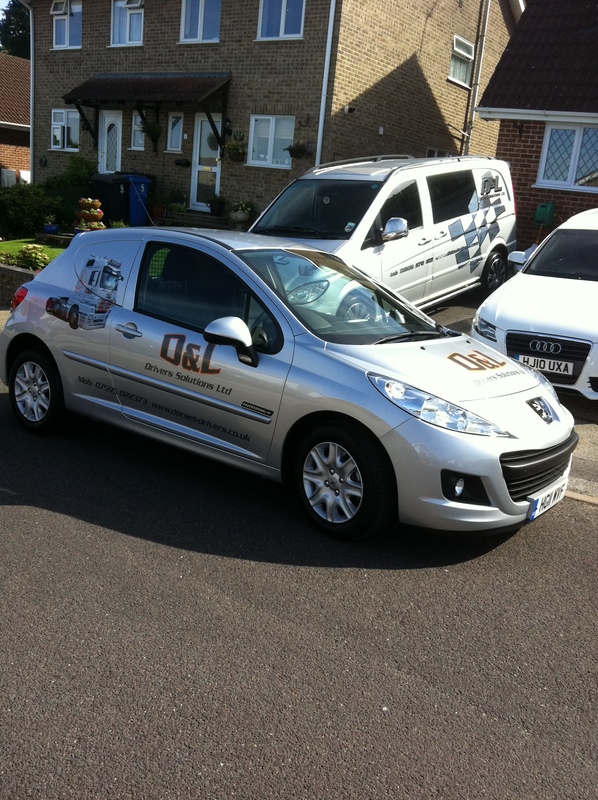 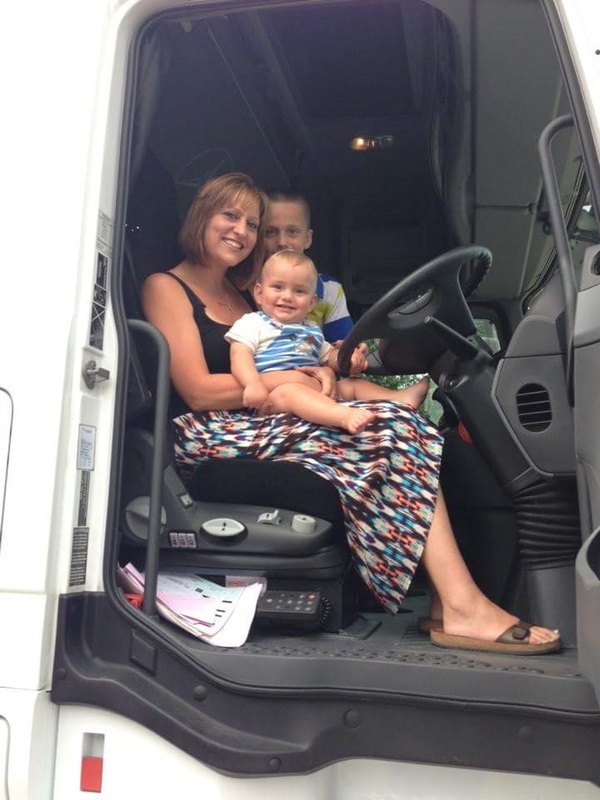 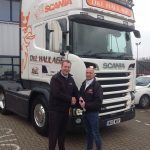 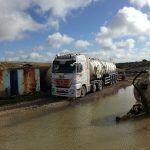 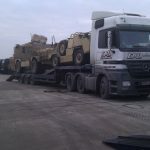 10 years ago today I embarked on the total unknown I started D&L Drivers Solutions Ltd which is now known as D&L Haulage (Dorset) limited after a bad Business partnership turned sour. 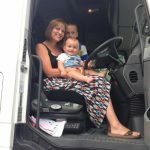 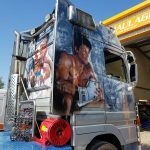 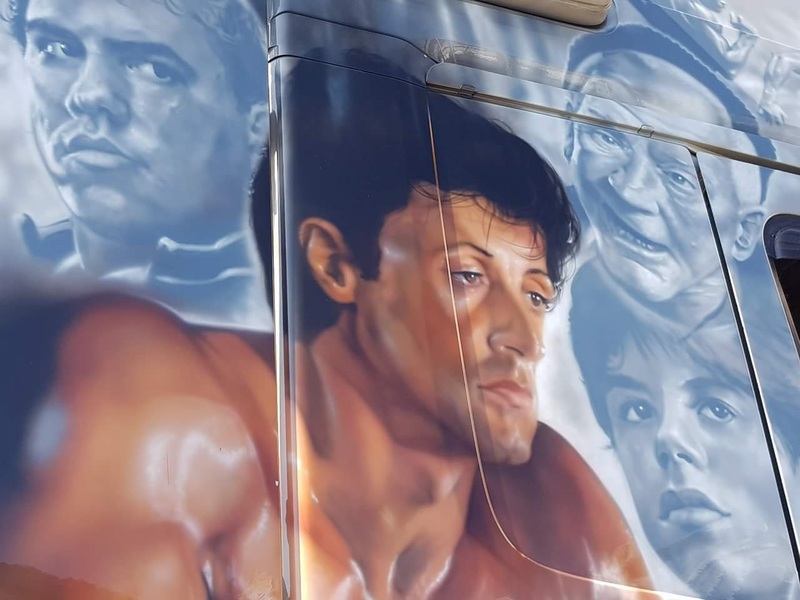 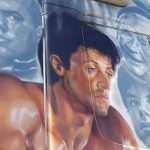 I left behind the Business and my very own Rocky Truck (which I now have back) and walked away with nothing only my dignity and the love of my family but I kept my sights set on what I wanted to accomplish. 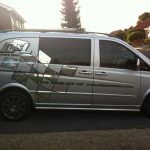 I have made friends and I have drifted away from so called friends but I can clearly say that Guy Morgan and Mike Simpson have had a massive input into D&L for most of our time in Business and I could not of achieved what we have without both of your support you each have different quality’s but very much appreciated. 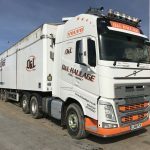 Also D&L has got some amazing drivers/personnel and I know sometimes I don’t talk to you all as I should but I want you all to know myself and Laura really do appreciate you all as you work so hard for D&L and this needs to be mentioned as you all mean a lot to us so here’s to the next ten years. 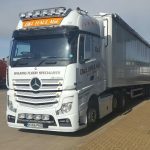 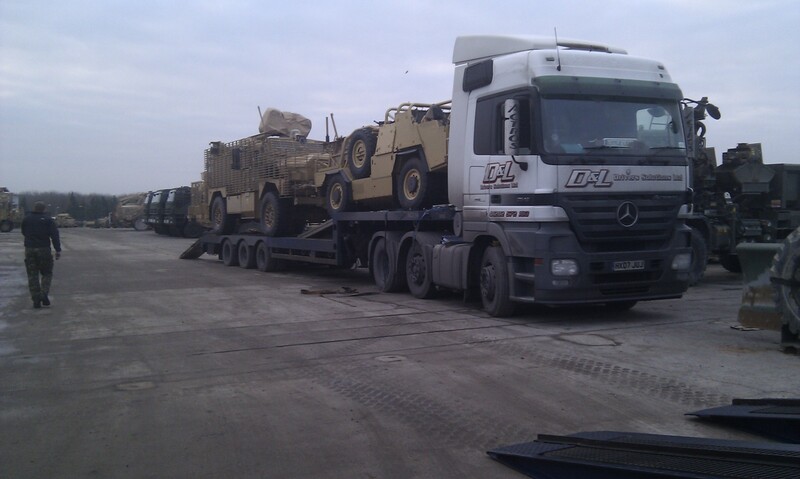 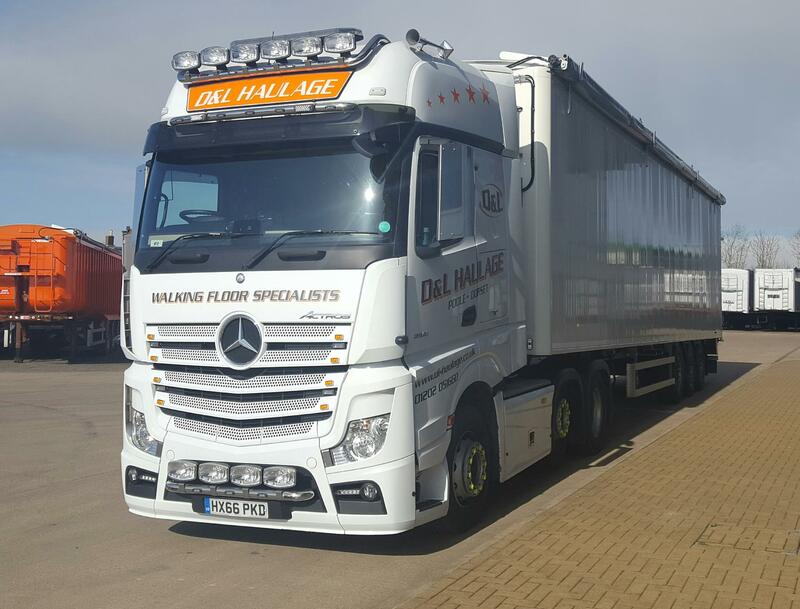 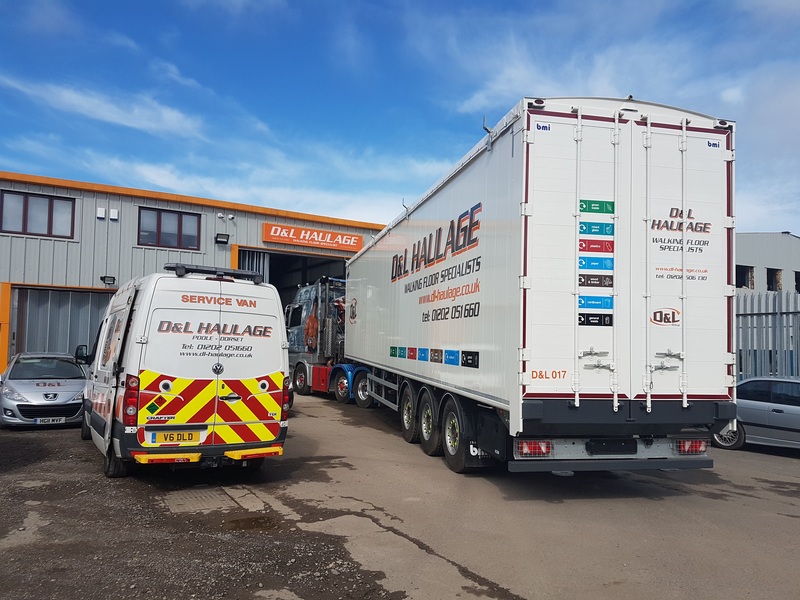 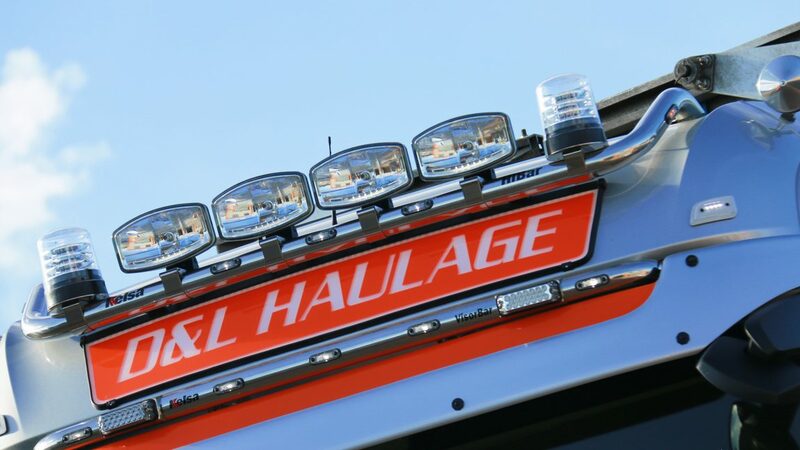 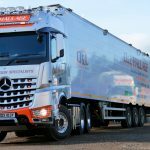 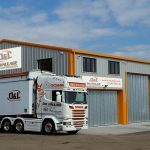 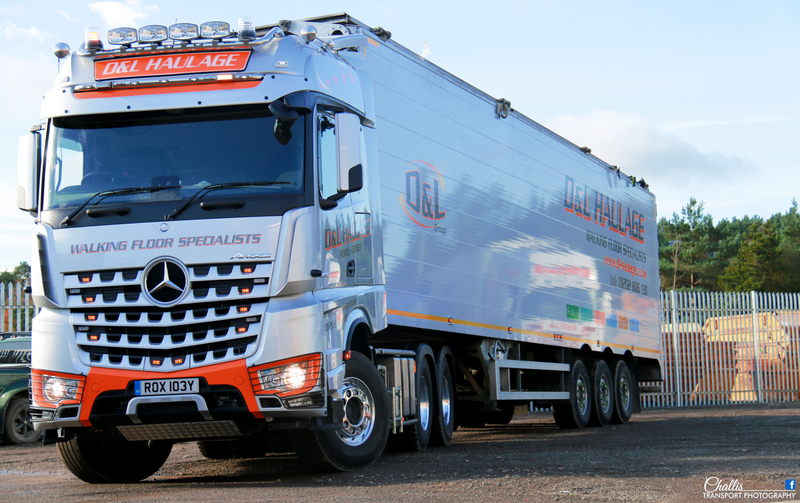 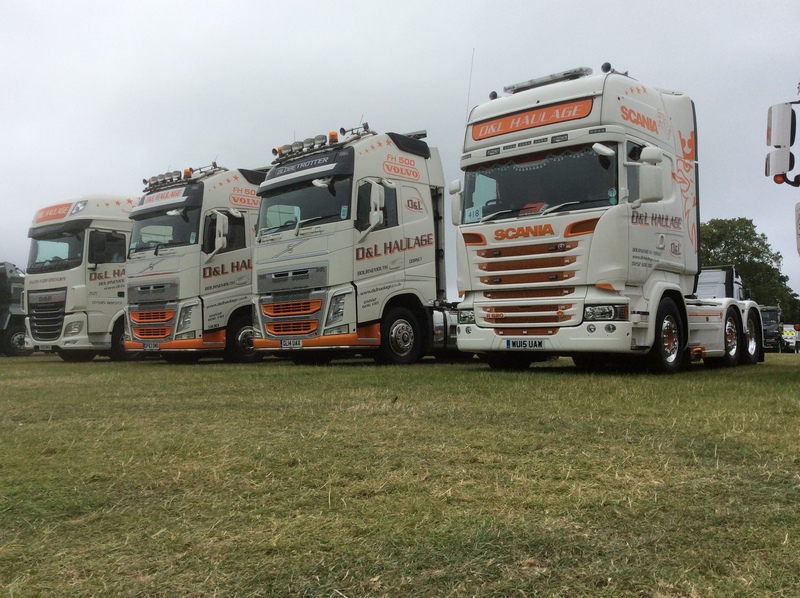 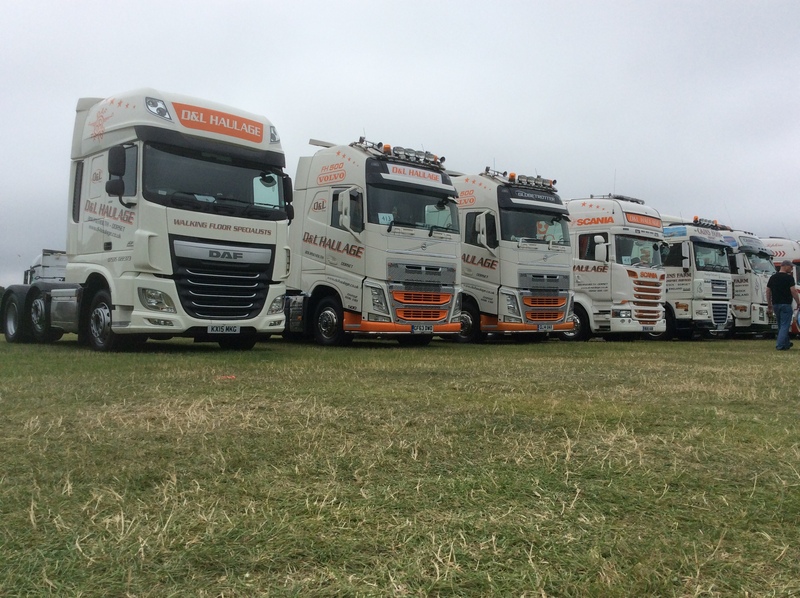 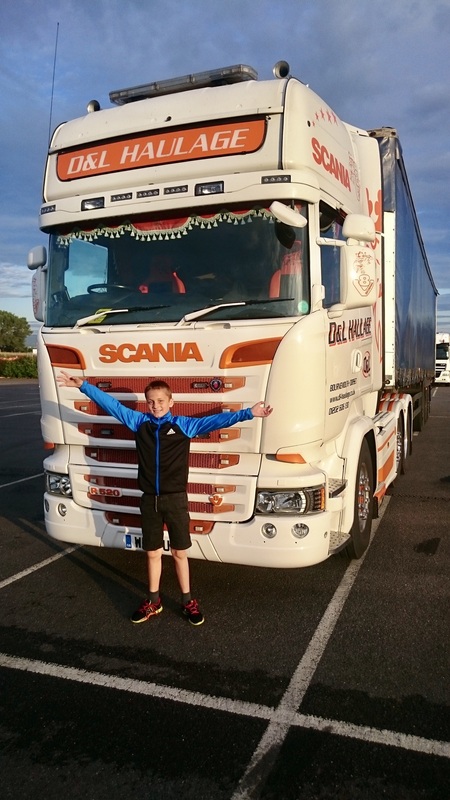 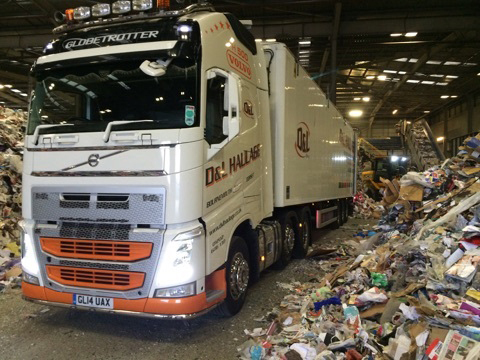 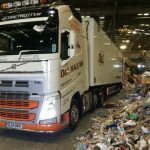 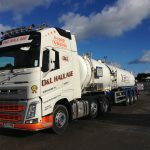 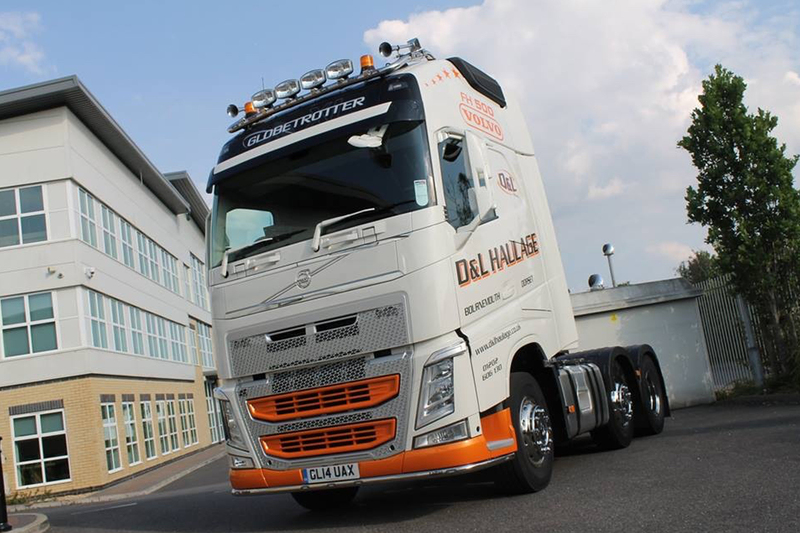 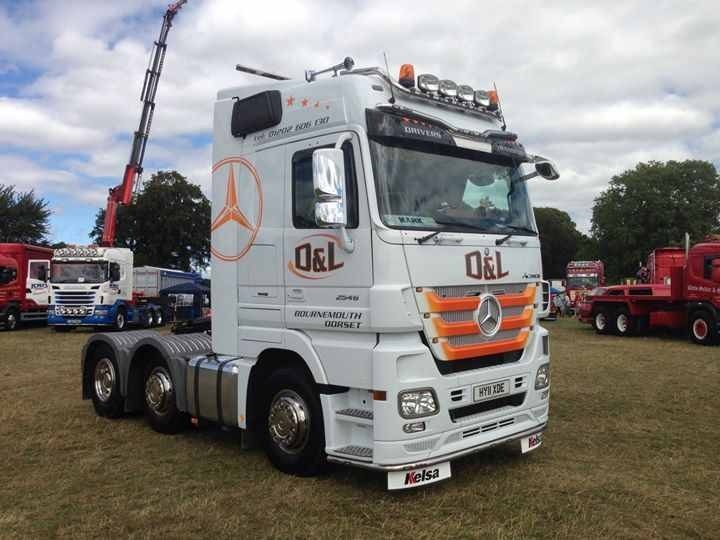 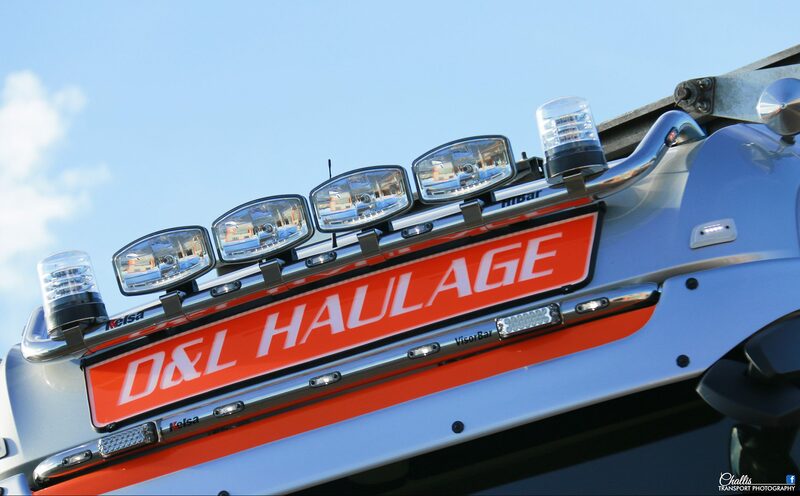 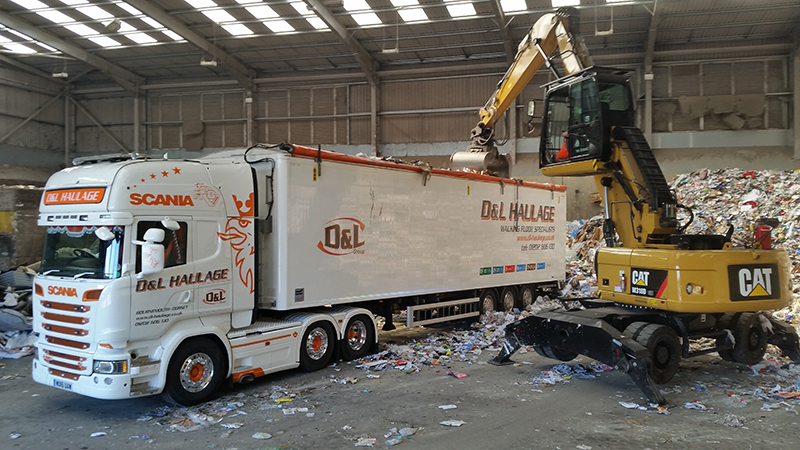 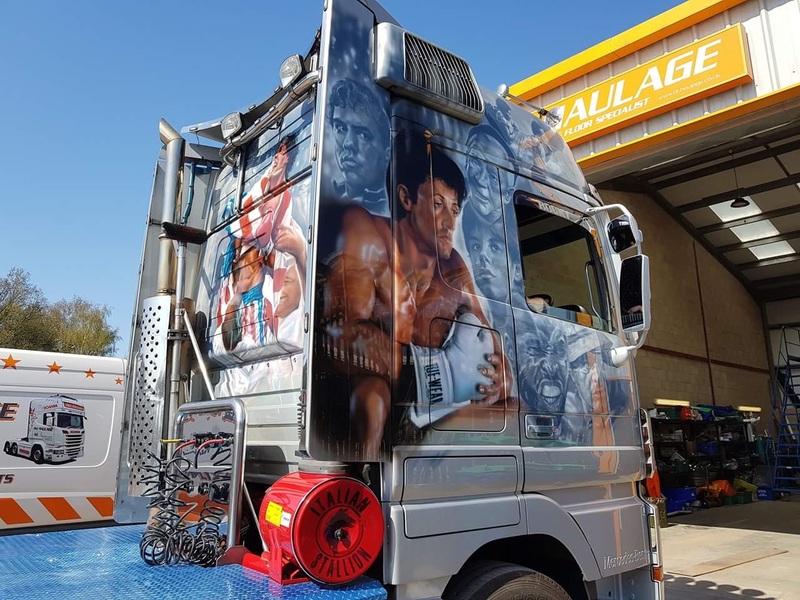 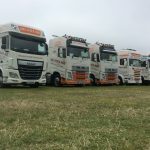 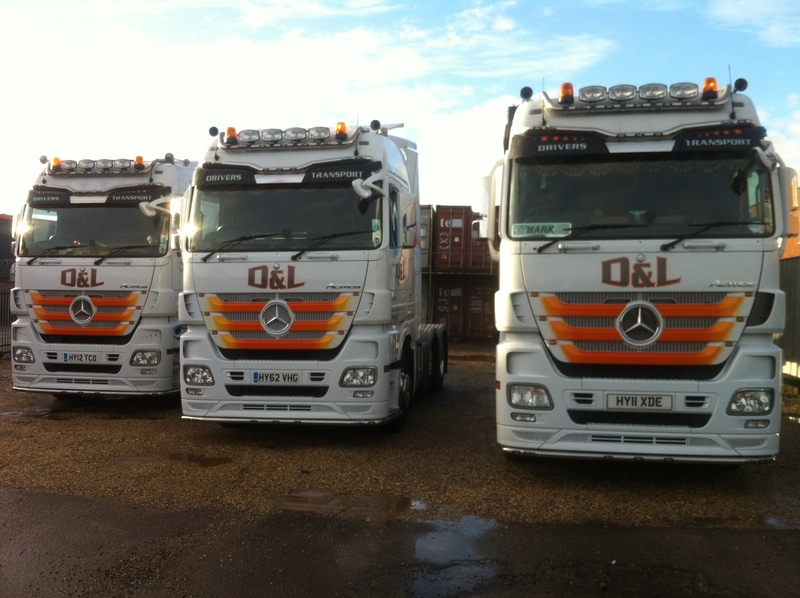 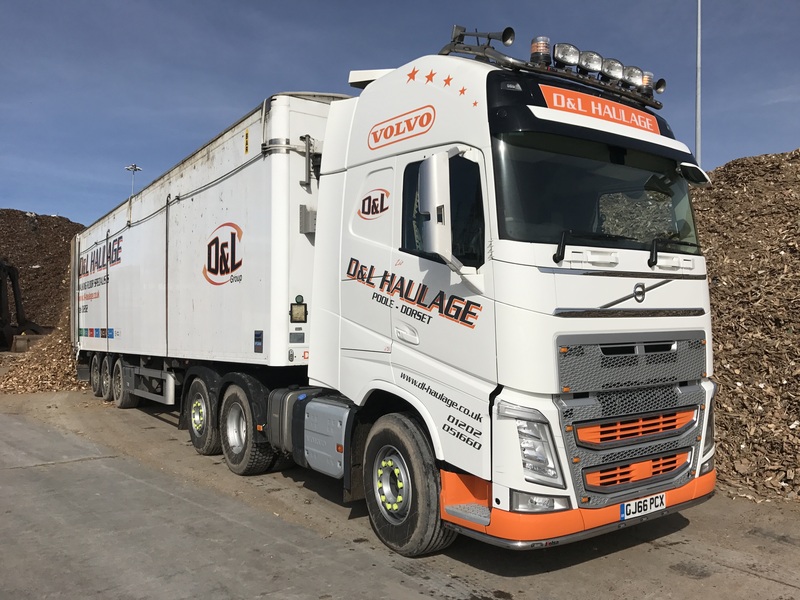 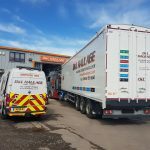 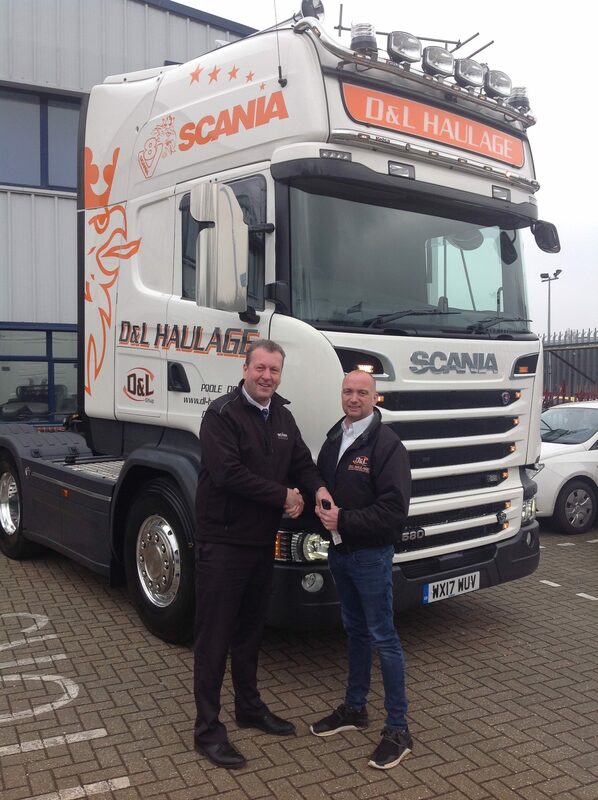 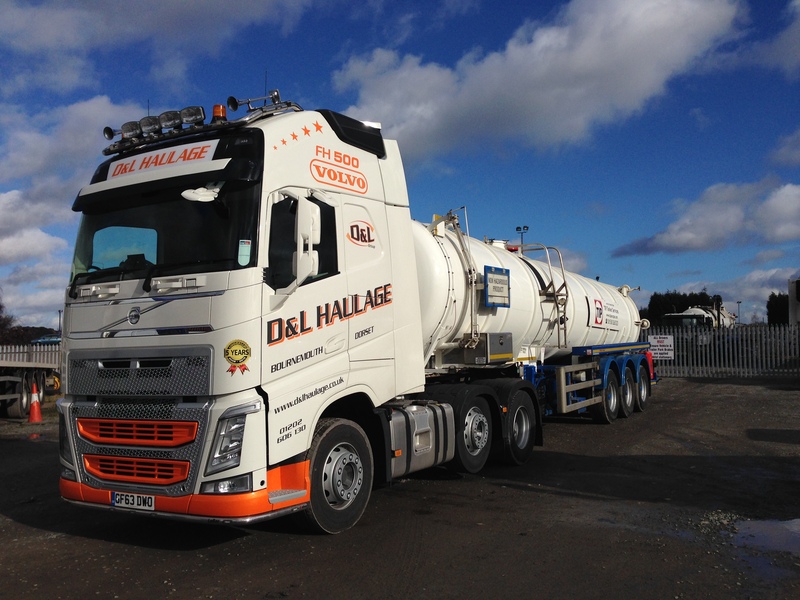 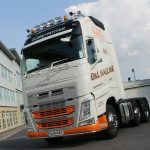 D&L Haulage now run 17 trucks and walking floor trailers and is a very successful Business and we will hopefully be running a lot more in the future to come. 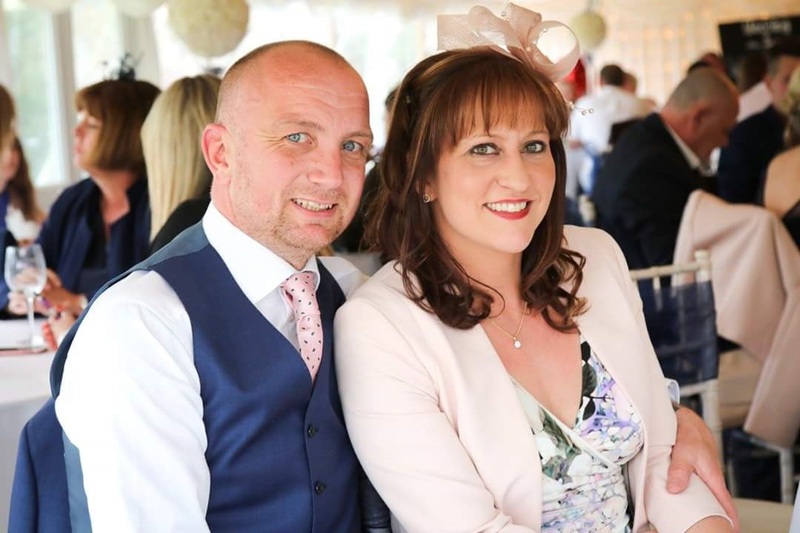 As with all highs you get the lows and we have also lost a few so called friends along the way but that’s life and think they were not real friends to begin with.